Opening of the Greens Saturday 13th April. 2pm Start. 2019/2020 Fixture Books now available. See Club Secretary. The Club would like to thank all who attended and also to those that took part in helping make the Fashion Show a roaring success. 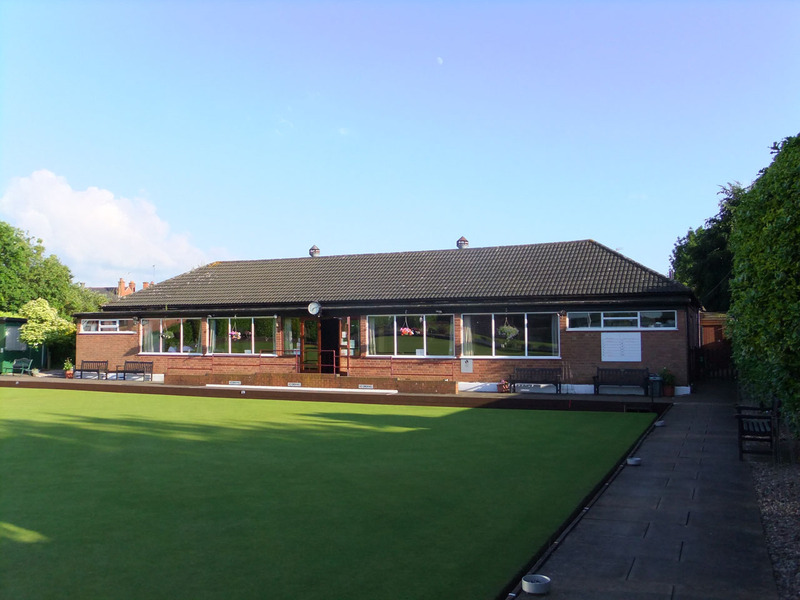 We are a flat green bowling club with over 75 years of tradition. 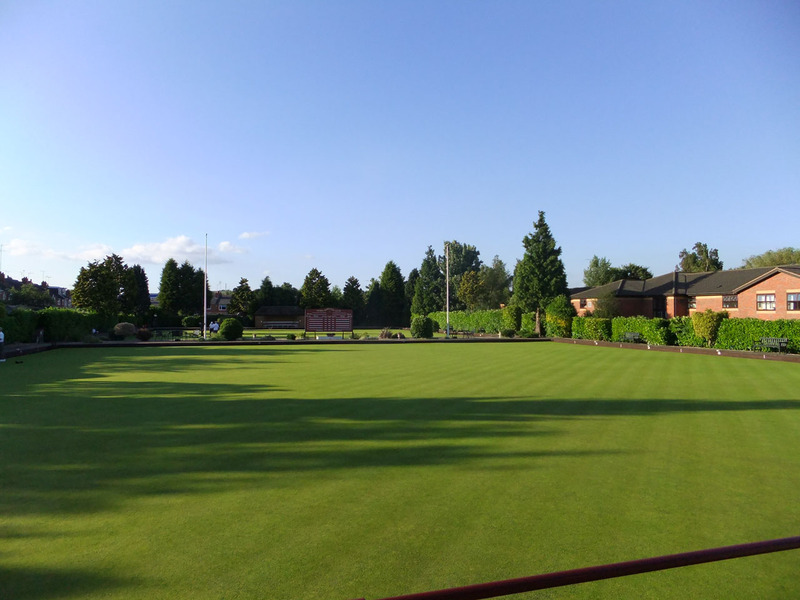 Stoke Bowling Club enters regional and national competitions and has friendly matches of Gents, Ladies and also mixed games that are based in and around the Coventry area. The Outdoor Bowling Season runs from April until the end of September. The facilities at Stoke Bowling Club (Coventry) are excellent. 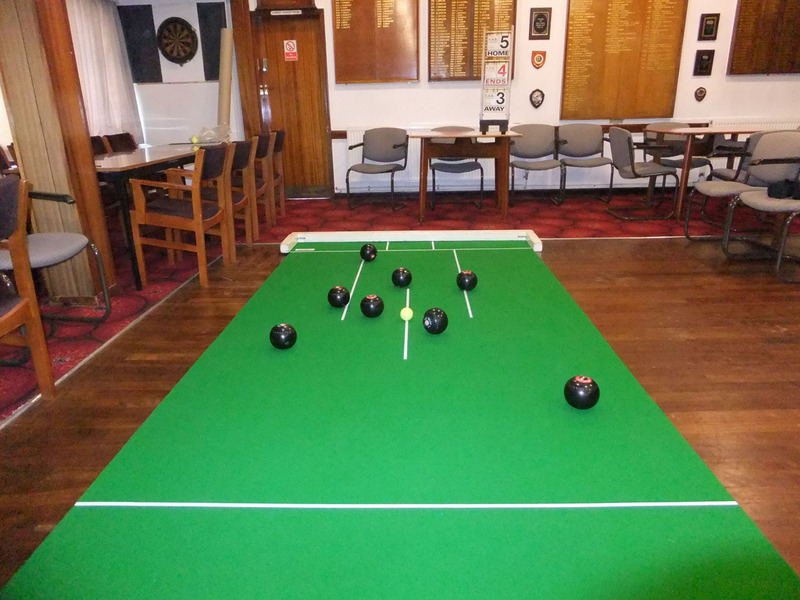 There is a large function room which is ideal for events and parties, also Stoke Bowling Club maintains two flat bowling greens and there are also within the club house, two snooker tables. Stoke Bowling Club is open all year round with numerous social events being held for our members enjoyment. 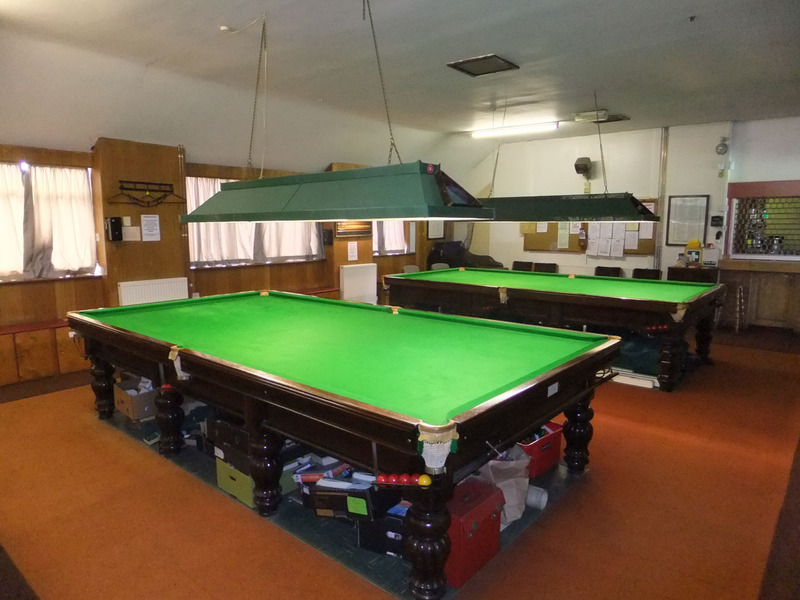 Facilities are available for Short Mat Bowling, Snooker & Darts. On Tuesday nights we hold a Club Night which includes a games of bingo and Open the Box. These nights are also a great chance to meet with members and share all the new news that's going around. Stoke Bowling Clubs function room can be hired at a competitive rate! 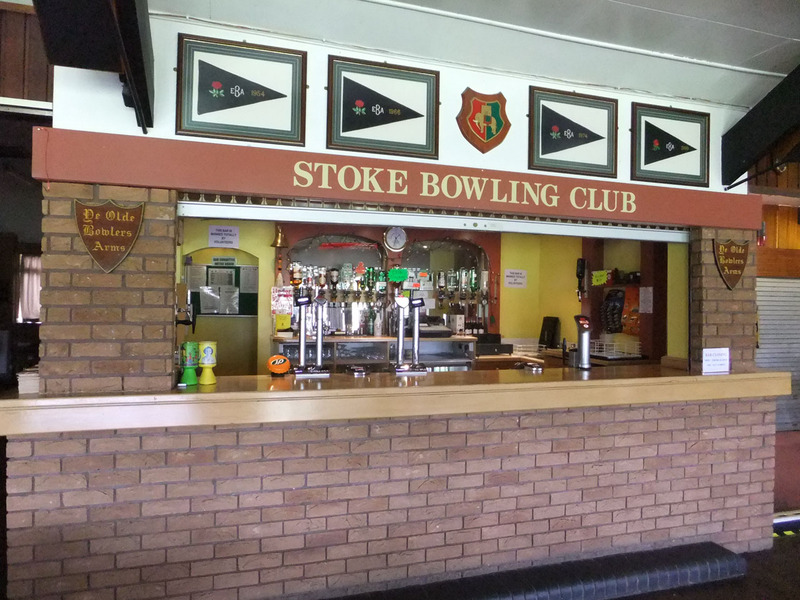 There are bowling and social events held throughout the year which helps with the running of Stoke Bowling Club. These events include the Annual Club Dinner, Autumn Fair and Club Competitions.